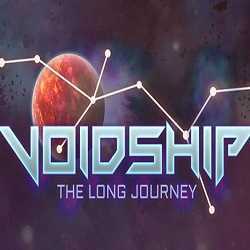 Voidship The Long Journey is an Action and Strategy game for PC published by Cydonian Games in 2019. Manage various tactics and your crew skills! To be able to defeat your enemies, you have to plan different fighting tactics depending on your ship design. 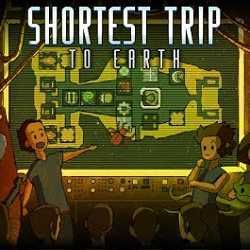 Shortest Trip to Earth is an Action, Adventure and Simulation game for PC published by Iceberg Interactive in 2018. A trip to earth! The game features unforgiving death, but you can unlock perks to increase the chance of survival on your runs. 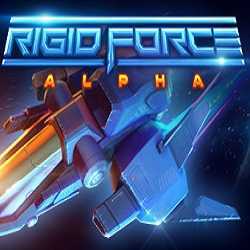 Rigid Force Alpha is an Action game for PC published by com8com1 Software in 2018. Upgrade your spaceship with weapons against your enemies! Arm your fighter with various weapons and gather energies using energy orbs to eventually unleash an extremely powerful blast against your foes! 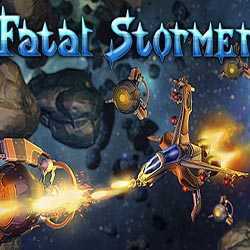 Fatal Stormer is a Simulation, RPG and Casual game for PC published by Square Gem Software in 2018. Control a fighter spaceship. Thousands of enemies such as robots are waiting for you. Your spaceship can be upgraded by lots of items.